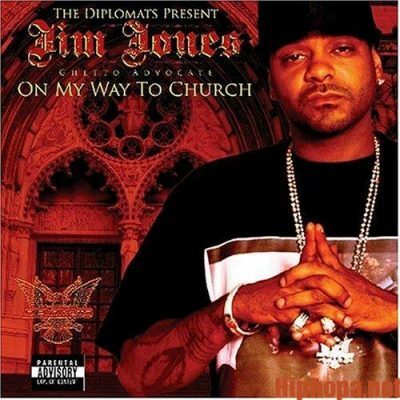 In 2004, he released his solo debut album On My Way to Church. 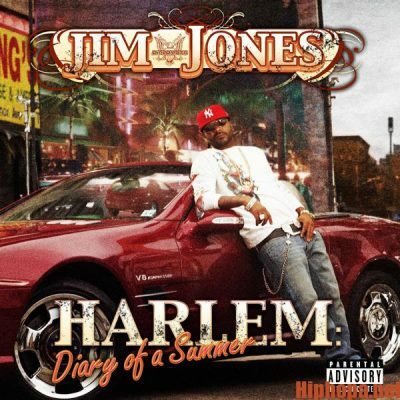 The release of his second album, Harlem: Diary of a Summer in 2005, coincided with Jones landing an executive position in A&R at E1 Music. 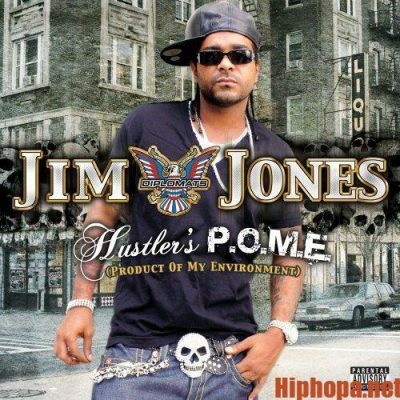 A year later he was on his third album Hustler’s P.O.M.E. 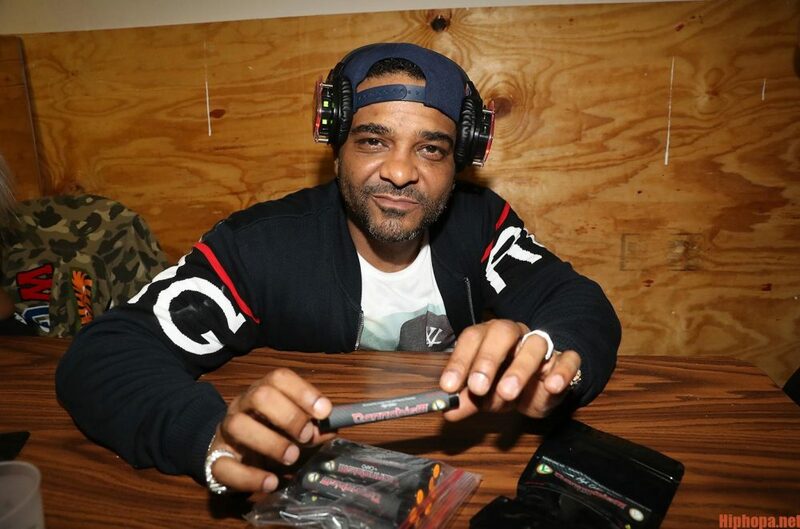 (Product of My Environment) (2006), which spawned his biggest single to date, “We Fly High”. 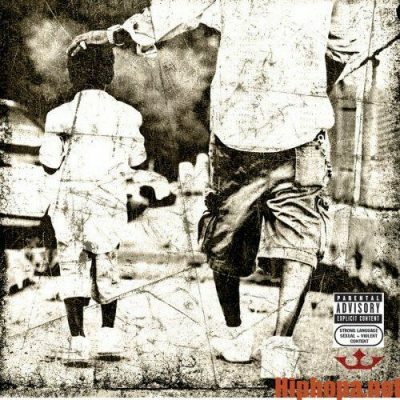 The song reached number five on the US Billboard Hot 100 chart and was certified platinum by the Recording Industry Association of America (RIAA). 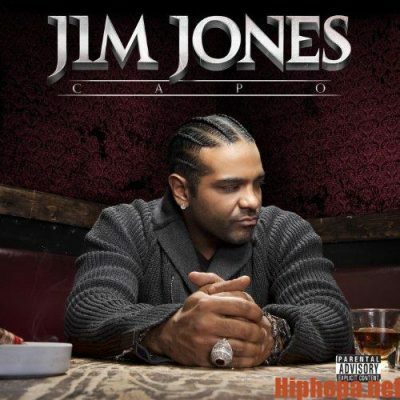 Tagged Jim Jones - Capo (Target Exclusive), Jim Jones - Discography, Jim Jones - Harlem: Diary of a Summer, Jim Jones - Hustler's P.O.M.E. 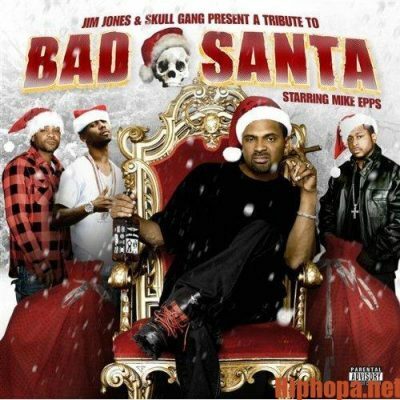 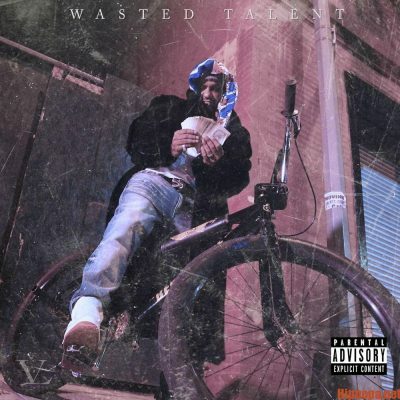 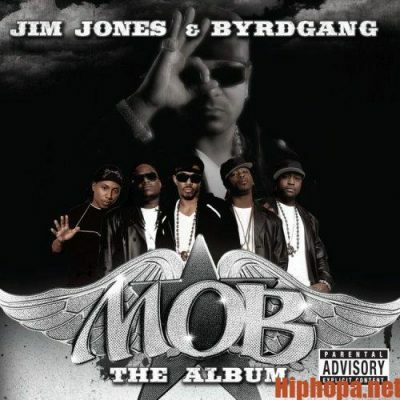 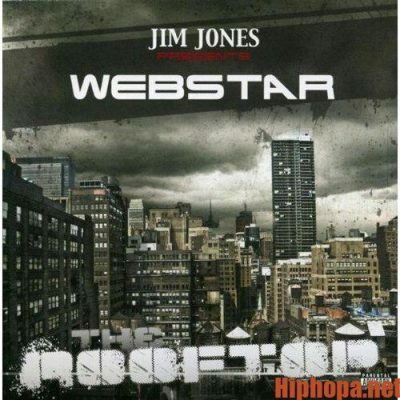 (Product Of My Environment), Jim Jones - On My Way To Church, Jim Jones - Pray IV Reign, Jim Jones - Tribute To Bad Santa, Jim Jones - Wasted Talent, Jim Jones & Byrdgang - M.O.B. 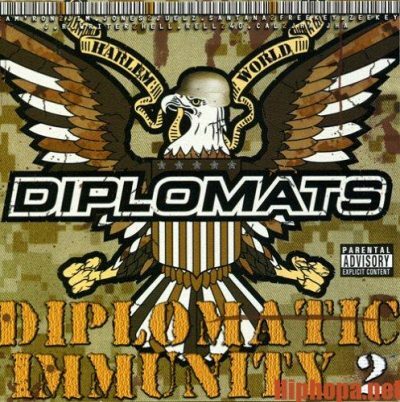 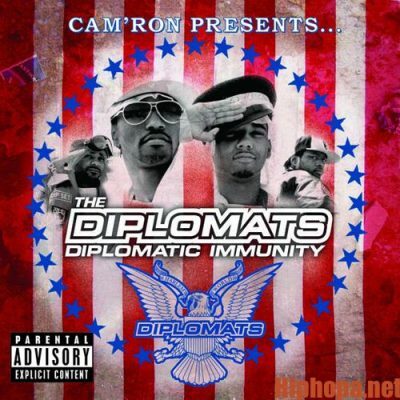 (The Album), Jim Jones Presents: The Rooftop (with DJ Webstar), The Diplomats - Diplomatic Immunity, The Diplomats - Diplomatic Immunity 2.